The American TV series The Big Bang The world has been a huge success since the beginning of 2006. 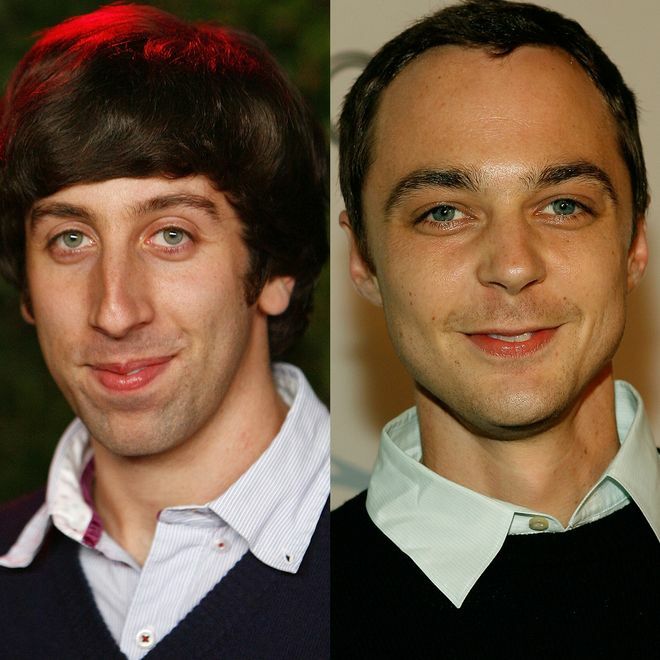 The sitcom has had many fans, including Sheldon and Howard. But they have changed all over the years, find out what they look like then and what they look like now.